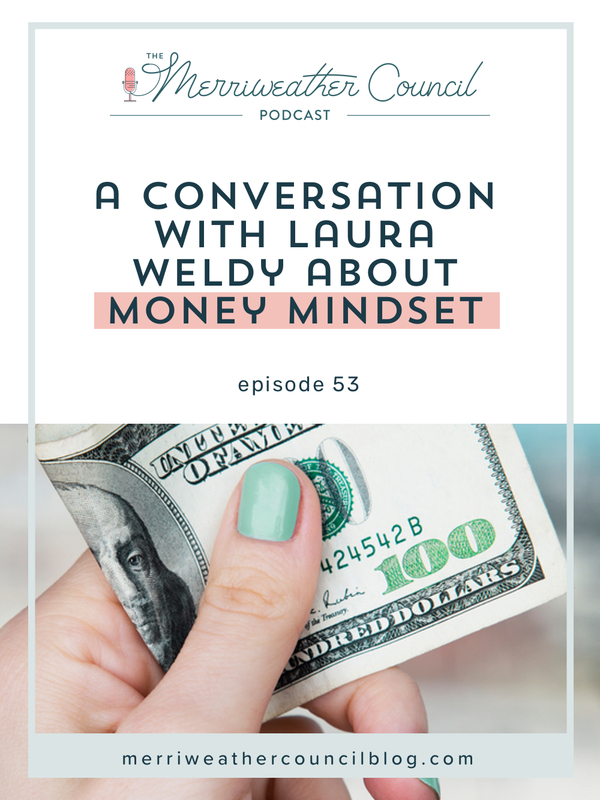 It was lovely to have this discussion with Laura Weldy of The Well Supported Woman for today’s episode all about money mindset. I learned a lot and I think you will, too! Before we got to recording the actual episode for you, Laura asked me what my own money mindset was like these days. I said I felt pretty secure in my money mindset – and that is true, for what I considered “money mindset.” But in our discussion, I came to realize there was a lot more to this mindset than I had accounted for. It really got me thinking. This is a massive topic, so we of course were only able to skim the surface BUT, I hope this inspires you to think on it deeper for yourself or even begin discussions about it where you can! You’ll hear Laura and I explore the social factors that play into our money mindset and approach not only to earning money but people who we think do or do not have money. We also spoke about how gender plays a part – or doesn’t. This was a really interesting conversation – and was honestly even more enlightening and insightful than I had imagined. Be sure to follow Laura on Instagram, her main hangout, to learn more about her and the coaching work she does! 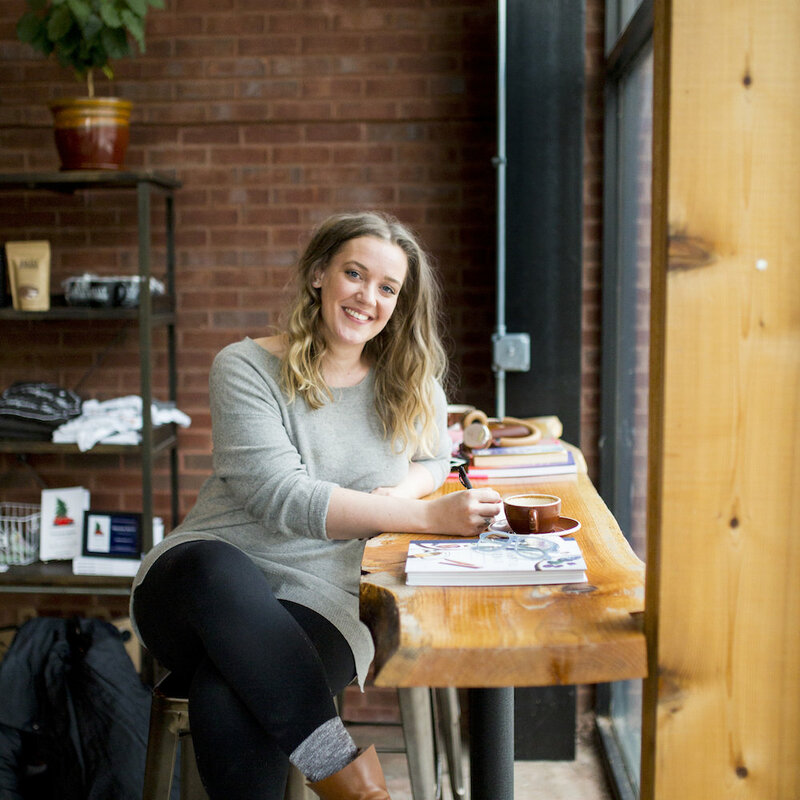 Track + Tackle Biz Money, Book Keeping + Taxes like a Pro, finally.